Dawn in 2015, Phantom in 2017 and Cullinan in 2018. Since 2010, Rolls-Royce has asked markettiers to drive its big announcements. And to this day we support CEO Torsten Müller-Ötvös and his global comms team through launches, annual results, showcases and smaller projects. 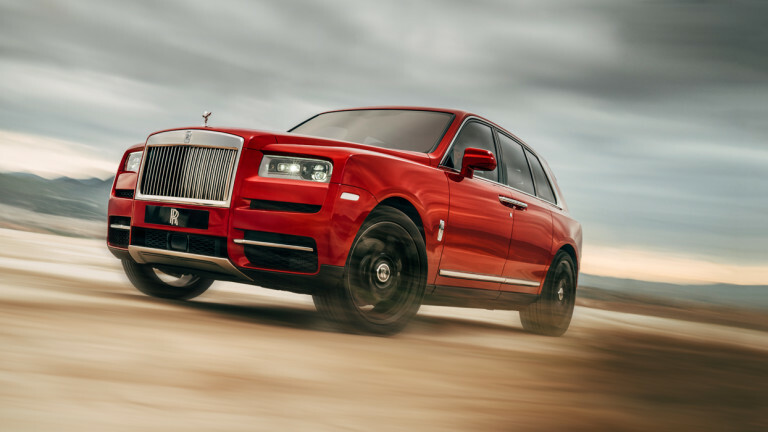 Cullinan marked new territory for the iconic brand. Because this was Rolls-Royce’s first foray into the 4×4 market, we would ensure millions heard the message. Across TV, radio and social media, we set a strategy to engage a global audience. So at midday on 10th May 2018, Rolls-Royce’s launch video hit the airwaves. 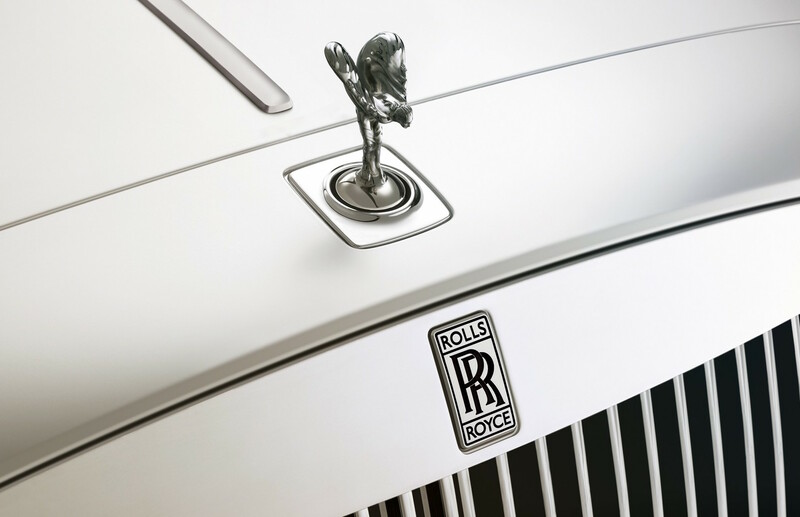 The video streamed faultlessly on Facebook, Twitter, YouTube, the Cullinan microsite, Rolls-Royce’s corporate homepage and several third-party websites. Ten days in and the video had 100,000 views. 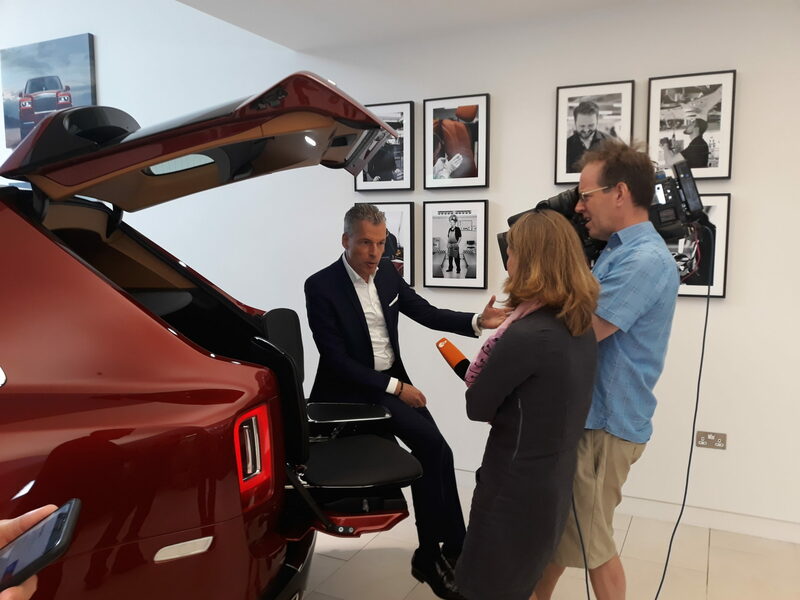 Meanwhile, with the Cullinan proudly in view, markettiers managed a schedule of 20 broadcast interviews. Shot from Rolls-Royce’s Berkeley Square dealership, the CEO made the news at home and abroad. Thanks to satellite, outlets in New York, Seattle, Toronto, Dubai, Berlin and Geneva also carried the story. Several international news stations sent reporters to Berkeley Square and turned the day into a real global spectacle. Among others, China’s CGTN, Germany’s ZDF, Sky News Arabia and Australia’s Channel 7 ran the story. B-Roll was filmed and edited in advance in order to widen the net. Within four days the package was shown over 100 times in the USA, China, Japan, Australia, Russia, Germany, France, Italy and Spain. In total, our B-Roll played on-air for 5,300 seconds on news stations all over the world. A full day of interviews kicked off on Radio 4’s Today programme. From there, the markettiers’ team oversaw and managed interviews with CNN, CNBC, Bloomberg, Reuters TV, Associated Press TV, Deutsche Welle, Channel News Asia, Sky News, Fox TV, CNBC Arabia, the EBU’s European News Exchange and Yahoo Finance. 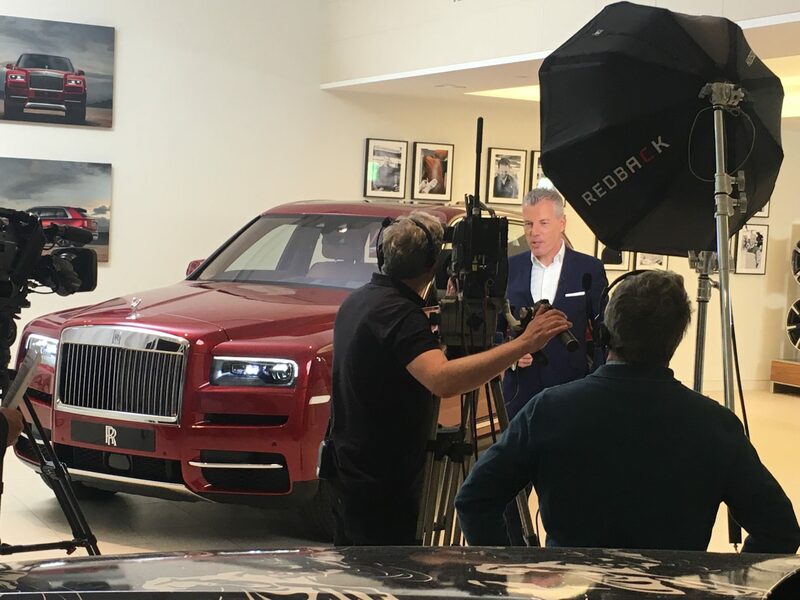 During the day, a second video package featuring Rolls-Royce’s Design Director launched in order to boost coverage online. Sure enough, the BBC, Mail Online, CNN.com, Yahoo, Luxury Launches, City AM and the South China Morning Post all picked it up. In the end, Rolls-Royce caught more media coverage than any previous launch. Most importantly, Cullinan enquiries and pre-orders came flooding in, satisfying the campaign’s ultimate aim.